Before I came to Hollywood in search of stardom, my reputation in New Orleans was around my fascination with groove. I was known for being able to multitask and play different patterns that sounded very complex. 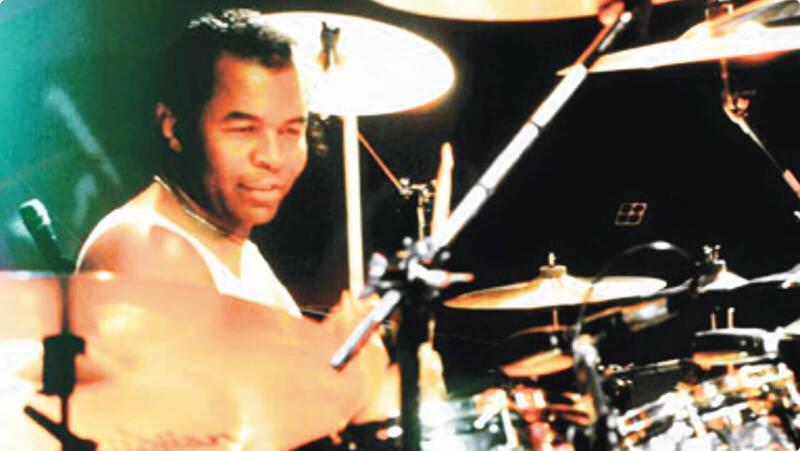 When “Shake Your Body Down” came out in 1979, every drummer felt they needed to learn the beat. It was a truly interesting drum part: intriguing, advanced, and fascinating. There’s a steady groove, a hypnotic pattern, a tricky hi-hat pattern going against that. It would up your game if you were able to execute just like the record. My band at the time decided we wanted to play the song, and I had a knack for figuring out this kind of groove. You have to visualize the drummer actually executing it. I started learning it in slow motion. I imagined when the hi-hat had to happen, and where the steady beat came in under it. The tricky part was where the toms go, so I had to sit down and figure out, scientifically, how to keep all of these things happening without losing any beats. To do this, I had to sneak my left hand underneath the hi-hat hand while keeping the hi-hat hand going, and then execute the tom parts: quarter notes, but in odd placements. For the second tom beat, my hand had to come back to the snare really quickly to make it happen smoothly. My ‘eureka’ moment happened when I realized the magic had to be with my left hand. I practiced and practiced until I was fluent. In February of 1979, I’d been living in LA for a month and a half. I ran into The Jacksons’ musical director (an old friend of mine from New Orleans) on the last day of a two week period of drummer auditions. He spoke to the Jacksons that night and they decided to extend the auditions for me by one day. At the studio, we went through a few easy Jackson 5 songs. 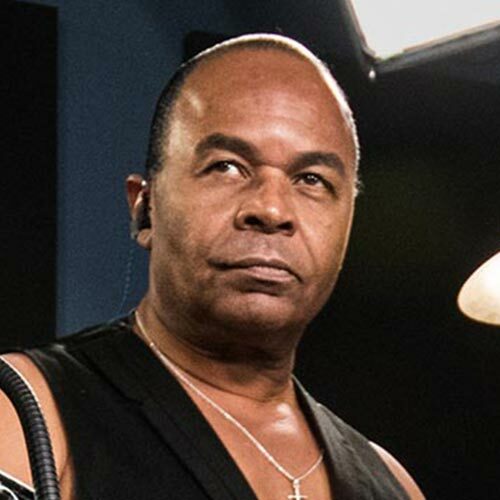 At the end of the set, Tito says “Sugarfoot, can you play the Shake Your Body Down beat?”, looking at me like I got him now. I immediately said “yes” and they were all shocked. “I can play that beat just like the record.” It turns out that all of the drummers who tried out couldn’t play that hit song properly. And the Jackson brothers are all looking at each other. Randy is a drummer himself and he’s smiling, thinking nobody’s played this beat. I thought to myself, I must be messing up. I’m thinking, Oh man, I’m blowing it. They’re gonna send me home. Am I playing it wrong? They start laughing and laughing. “Let’s play it again.” And we play it all the way through this time. The guys are dancing and clapping their hands–they can’t believe it. 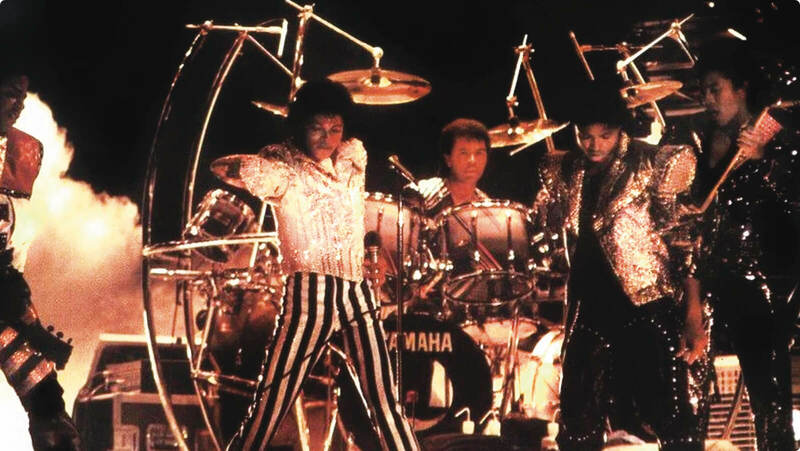 I had the honor of playing drums with The Jacksons, Diana Ross, Madonna, and many other established artists. I spent 30 years working alongside Michael Jackson — and it all started because I studied one particular song more carefully than anybody else. Michael would tell me, “Foot, you remember everything all the time.” He was a perfectionist, and he loved when musicians did their homework. You never know when you’ll need to get ready for your destiny. It could happen at any time. Do your due diligence, learn all you can, and be ready for anything that comes up. Know what you’re there for, and study and practice. When you’re learning a beat or a groove, visualize it — see the person working out the execution, the crossing of the hands, the pattern of the foot. You have the power to learn and figure things out. Your opportunity will come when you’re asked to “play that beat again”. 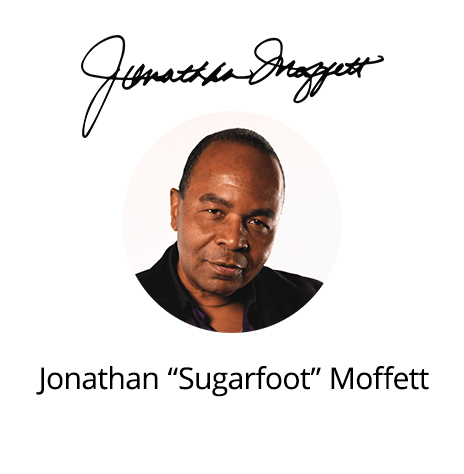 Jonathan Moffett has recorded and/or toured with some of the greatest pop artists of our time, including Elton John, Janet Jackson, The Jacksons, Cameo, Lionel Richie, George Michael, Kenny G, and many others. Among his biggest musical feats, none come close to his extensive work with the all-time greatest pop artists of the last 100 years: Madonna and Michael Jackson.